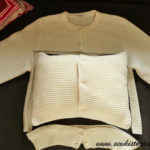 In this tutorial I’ll show you how to use a knitting nancy. 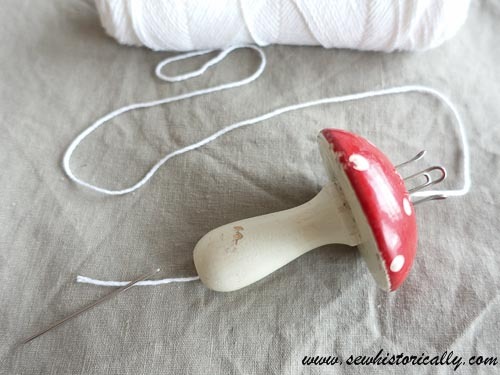 French knitting or spool knitting is an easy and fast way to make I-cords. 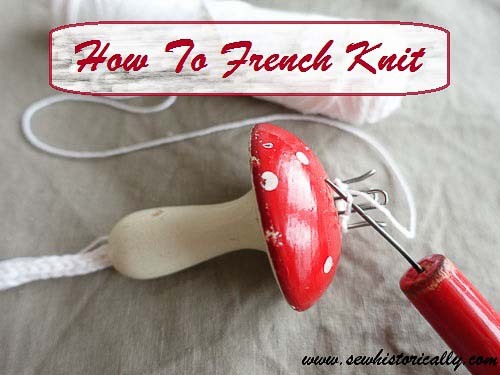 French knitting is also a perfect way to teach children how to knit. yarn – you can use any kind of yarn: thick or thin, cotton, wool, or polyester, yarn scraps etc. 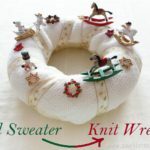 * If you don’t have a knitting nancy, it’s very easy to make your own with items you already have at home, such as a toilet roll tube and popsicle sticks, or a wooden thread spool (or branch) and nails. Just search the Internet for ‘DIY knitting nancy’ and you’ll find many options. 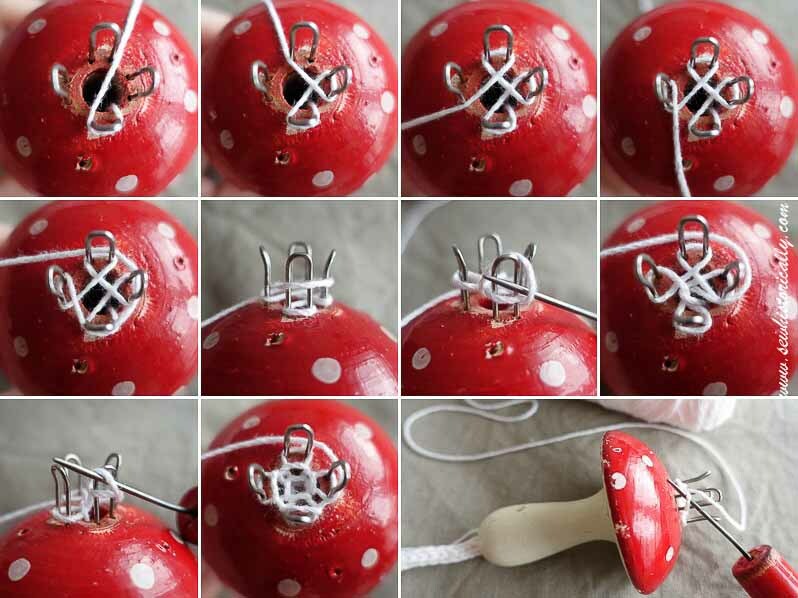 Use a needle to thread the yarn through the knitting nancy. Now begin to knit: Wind the warn around the outside of the four pegs. Lift the bottom loop over the top loop and peg. You made your first stitch! Continue to wind the yarn around, and loop the bottom loop over the top loop till your I-cord is long enough. Every now and then, pull the tail hanging out the bottom of the knitting nancy. 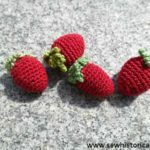 If you want to change colors, tie on another yarn. To cast off: Cut the yarn, thread the tail through all four loops, and pull it tight. 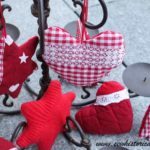 You can use the I-cord to make heart and star ornaments or candy-canes. Interesting way to knit! 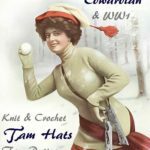 What amazing talents ladies have had throughout history creating for their families!